By the United Nations’ estimate, the continent will see its current population of 1.2 billion double by the year 2050. That’s an expected growth of 42 million people — basically a brand-new Argentina — every year. A number of important infrastructure projects are underway to make room for all those people, including railways, dams, and clean energy solutions such as solar arrays. 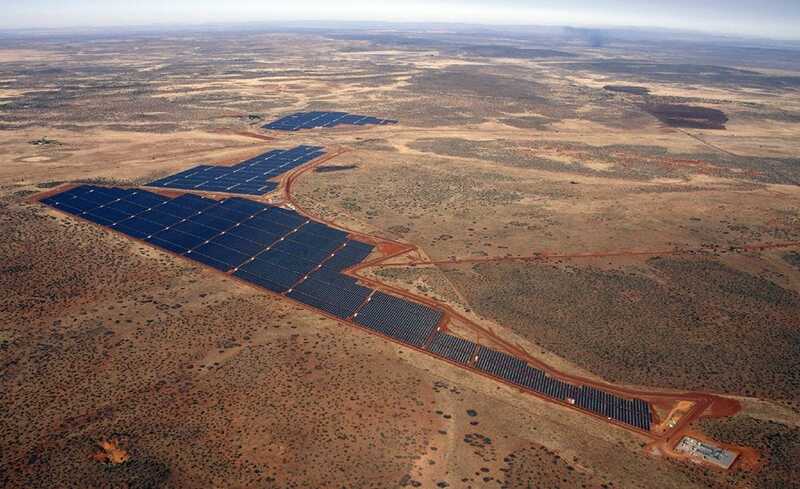 Here are some of the largest projects coming to Africa in the next several decades. 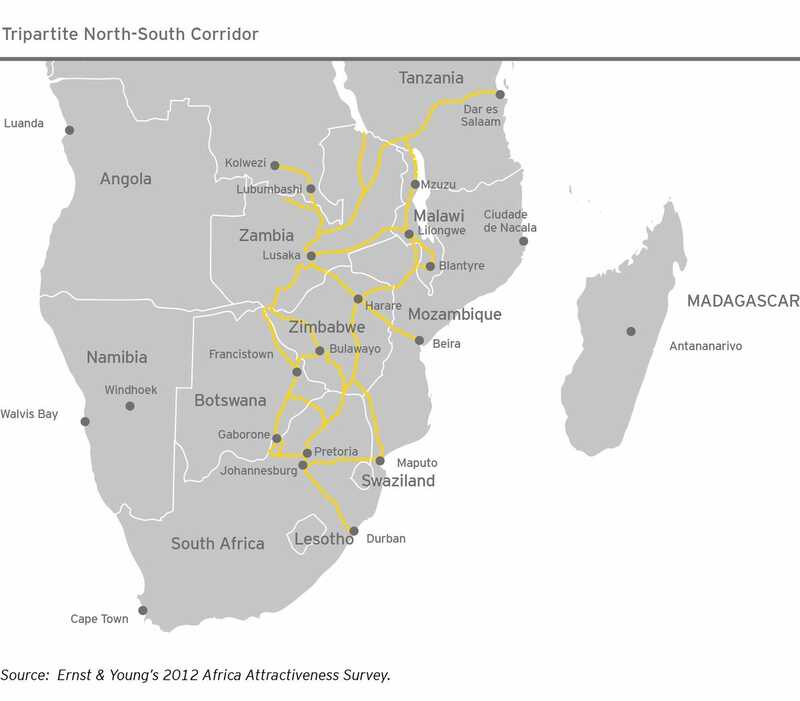 In 2009, the Common Market for Eastern and Southern Africa began work on the North South Corridor — a series of roadways and railways spanning more than 6,000 miles across seven countries. Its total cost is approximately $1 billion. Tanzania’s Bagamoyo Port will become Africa’s largest port, capable of handling 20 million containers per year. 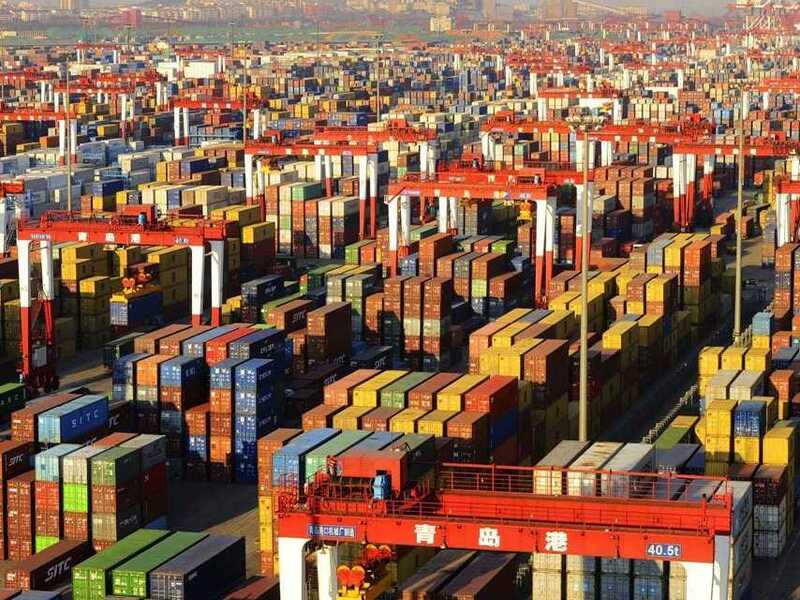 With an estimated cost of $11 billion, a Chinese government construction firm expects to complete the port by 2045. In 2013, Chinese development firm Zendai Property Limited announced it was building an $8 billion city outside Johannesburg, called Modderfontein New City. It will become a hub for Chinese firms investing in African infrastructure. In 2013, Morocco launched a $420-million urban development project in the Bouregreg Valley. 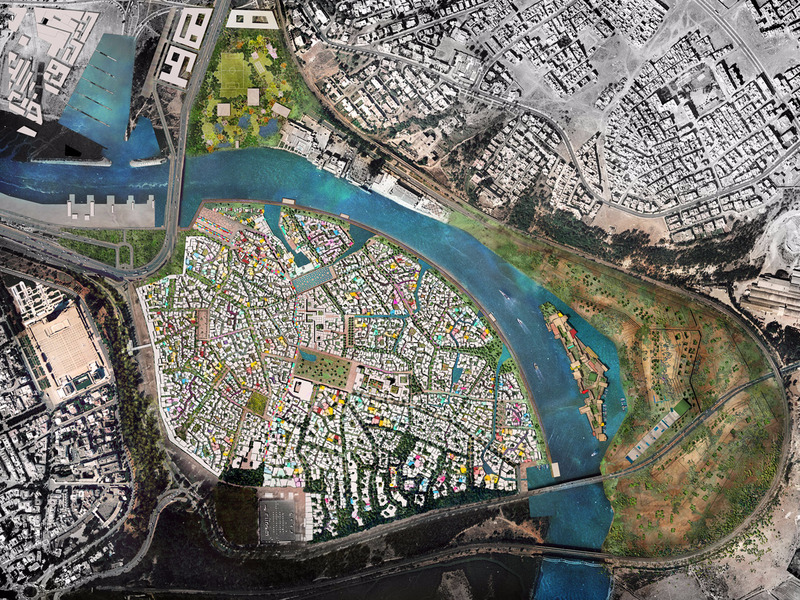 Building up the area will link Rabat and Salé, two of Morocco’s most vibrant towns currently split by the valley. 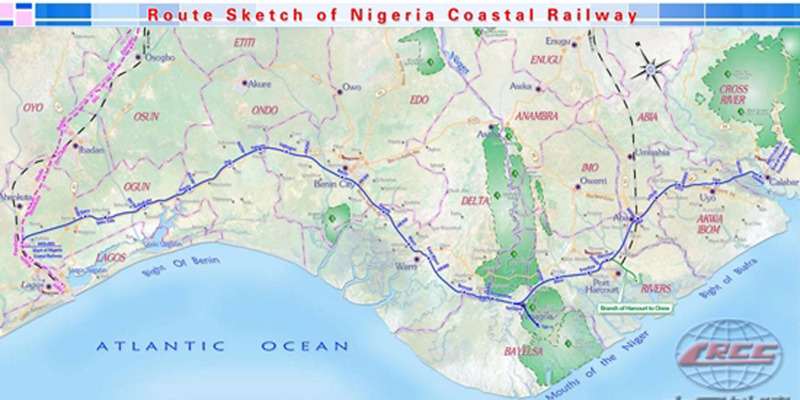 Earlier this July, China and Nigeria agreed to a $11-billion contract to build the Lagos-Calabar coastal railway. It’ll stretch for 871 miles and is expected to open in 2018. 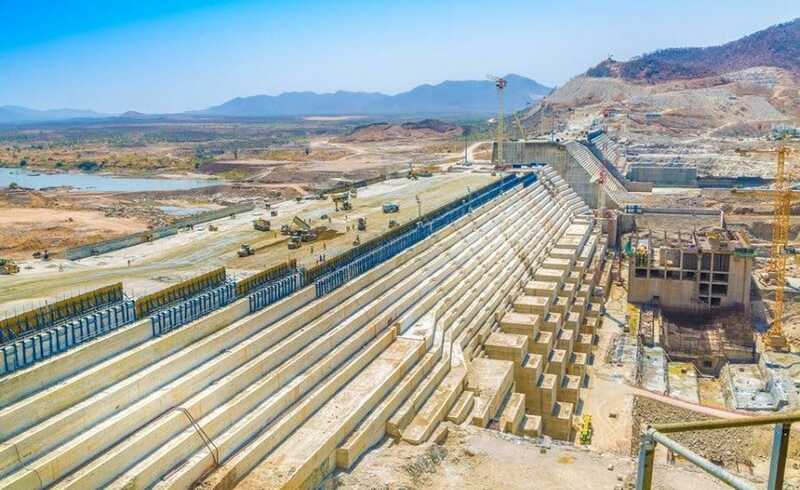 At a cost of $4.8 billion, the Grand Ethiopian Renaissance Dam will provide hydroelectric power to Ethiopia and nearby countries. There is some criticism, however, that the dam forces the relocation of nearly 20,000 people. 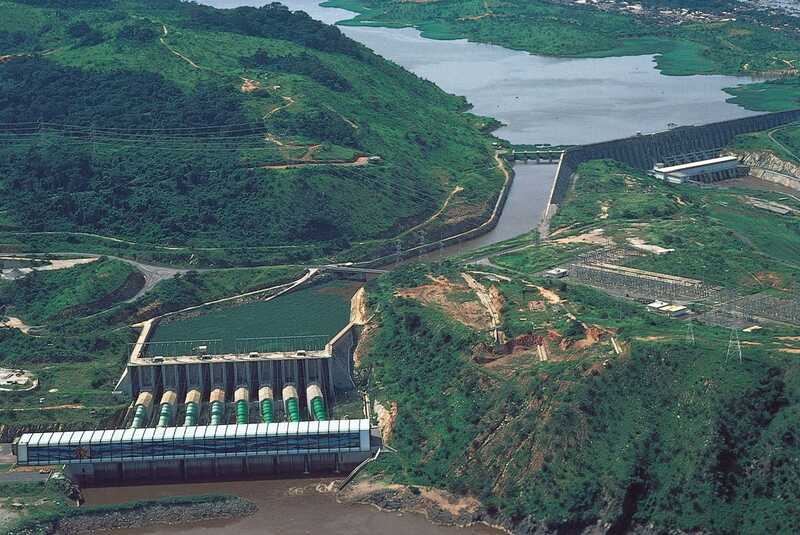 At an average output of 39,000 MW per year, the Grand Inga Dam will become the largest energy-generating body in the world. Its total development cost is an estimated $100 billion. Developers expect to finish the project by 2025. 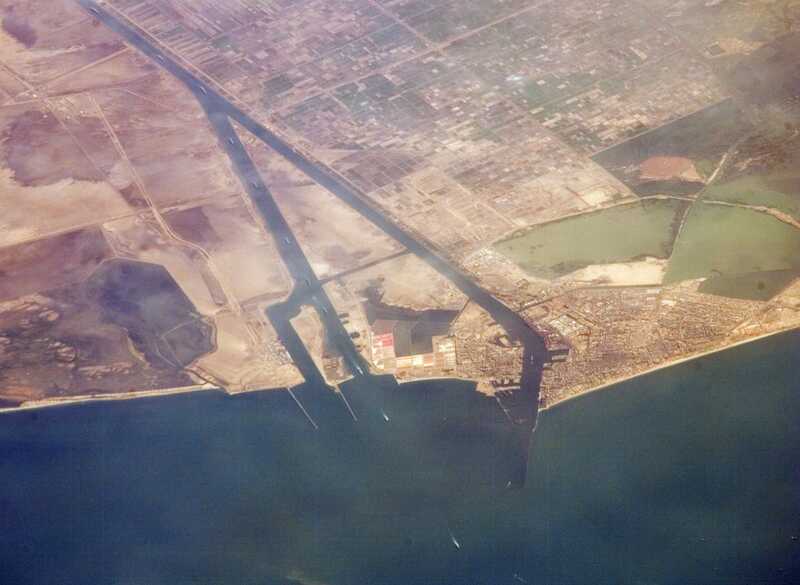 Construction began on an extension to the existing Suez Canal in 2014. The “New Suez Canal” adds 22 miles in a new shipping lane beside the original 102-mile canal and is expected to double annual revenue with the room for added ships. 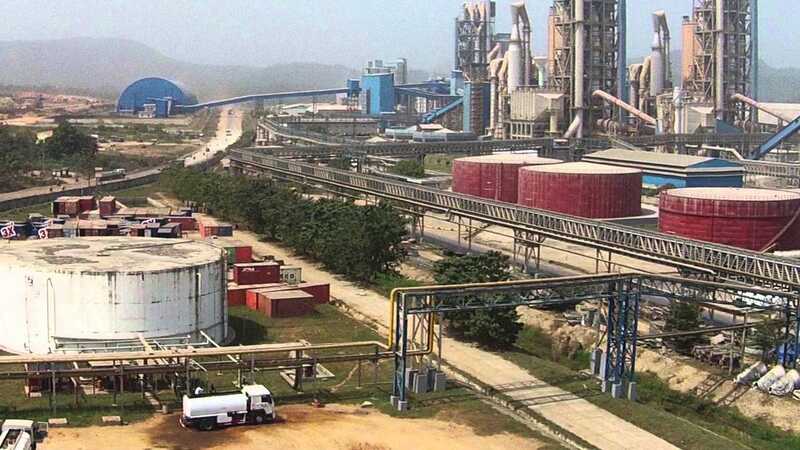 Dangote Cement, Africa’s largest cement producer, signed contracts worth $4.3 billion in 2015 with a Chinese engineering firm to increase its capacity to 100 million tons across 15 countries by 2020. The deal will enable the construction of many other projects around the continent.